The film suggests the two countries could establish better bilateral ties by learning from many cross-cultural cases and personal exchanges. The premier attracted many guests, including Terry Branstad, the US Ambassador to China and William Zarit, the Chairman of the Board for the American Chamber of Commerce in China. 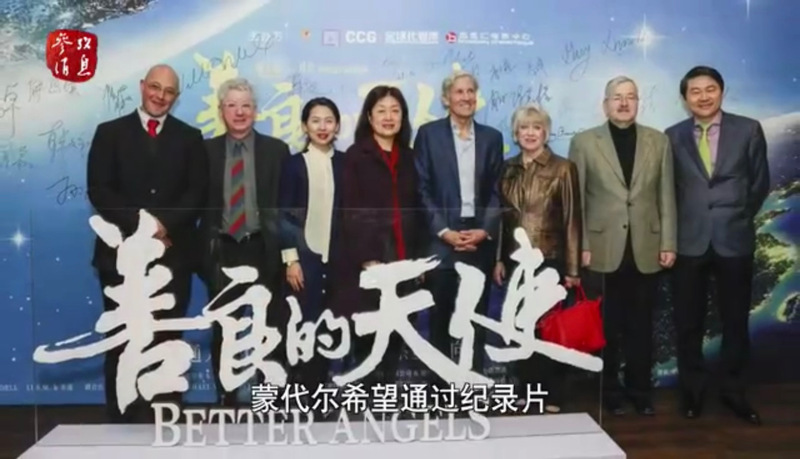 “Better Angels”was aired in the US in October, and is expected to hit Chinese theaters in January 2019. 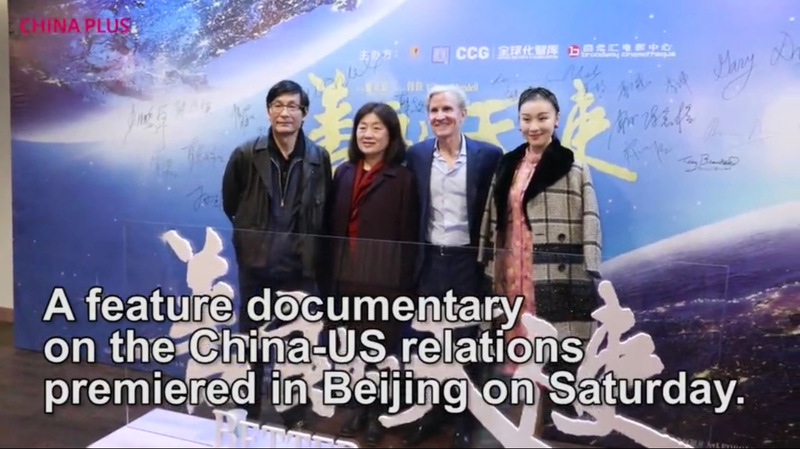 The movie premiere was followed by a seminar where moviemakers and several scholars discussed the China-US bilateral relations. The seminar was hosted by the Center for China and Globalization, a renowned Chinese think tank.